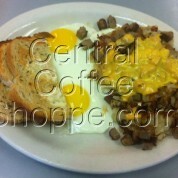 Central Coffee Shoppe | 727.821.1125 | 530 Central Avenue, St. Petersburg, FL 33701 | Best Breakfast Restaurant in and near Downtown St Petersburg, FL | 727.821.1125 | "State of the Art Breakfast and Lunch"
Opened back on March 5th, 1975, Central Coffee Shoppe is a family owned and operated local diner serving fast best breakfast and lunch with a smile near and in Downtown St Petersburg, FL. 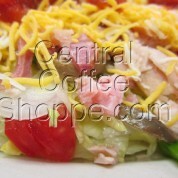 Stop by and try one of our delicious dishes and see why Downtown St Petersburg loves us. 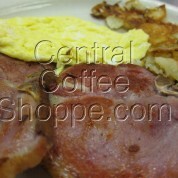 Central Coffee Shoppe is a tradition for coffee, breakfast and lunch. 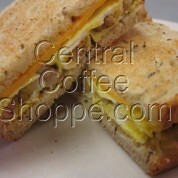 Located at 530 Central Ave, Downtown St Petersburg, FL 33701 and Open Everyday from 6:30 am until 1 pm. Call 727.821.1125 for Take Out. 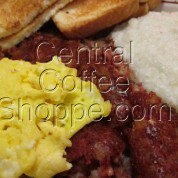 We are extremely busy during the weekends and encourage you to stop by during the week Monday through Thursday. Characters are always welcome. Cash is always preferred due to credit card merchant fees. Thanks for understanding and welcome home.